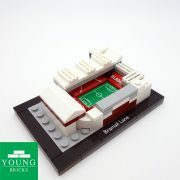 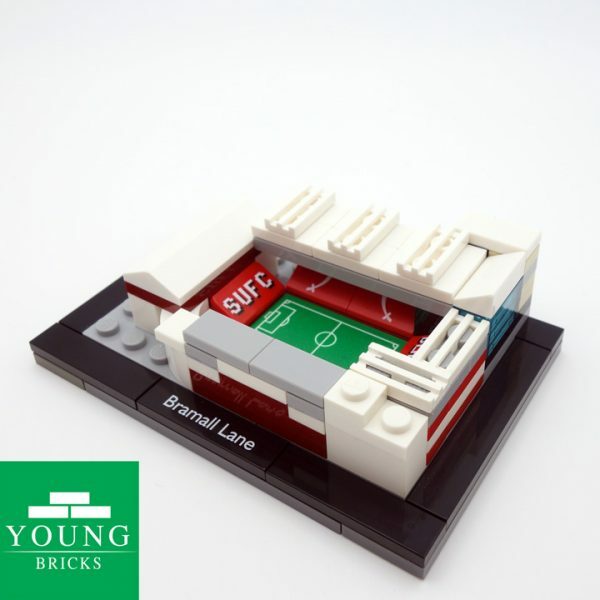 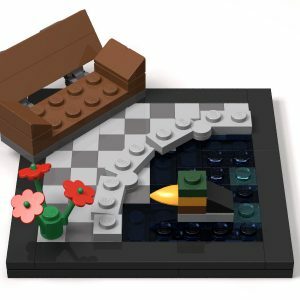 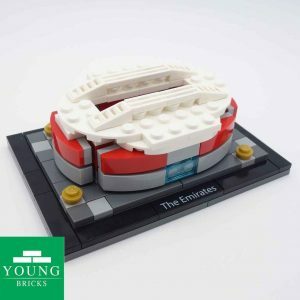 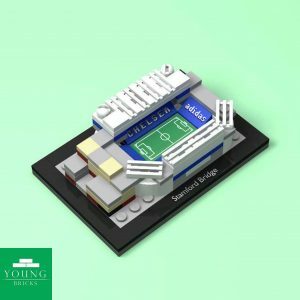 A beautiful, downtown Bramall Lane, in Lego! Build the home of League One Champions Sheffield United, a proud football team on the rise. Featuring custom printed stands and signage. 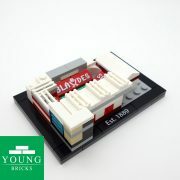 Made out of 100% genuine Lego parts. 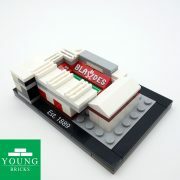 Up the Blades!